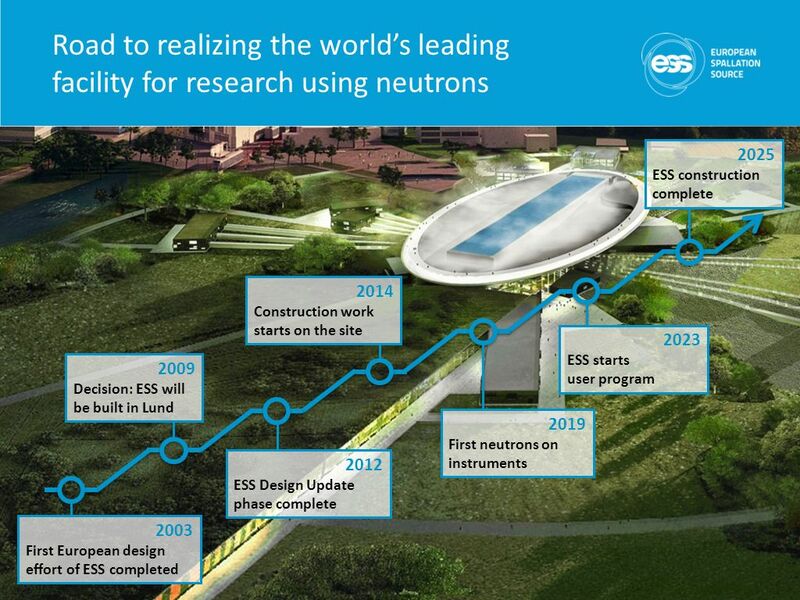 European Spallation Source (ESS) will, upon completion, be the world’s most powerful source of neutrons. Part of the complex will come into operation during 2019 and if everything goes to plan, the entire complex should be ready for operation in 2025. 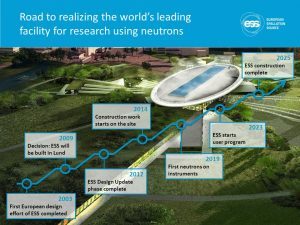 DivM’s Jens Harborn is helping the ESS in this regard through senior project management for development of the chilling solution for the target station. His role will also include specification management and technical development of the control system for the entire complex.